St. Paul’s Lancaster Building On Postcards! In the early twentieth century, postcards were a popular way for families and friends to keep in touch. 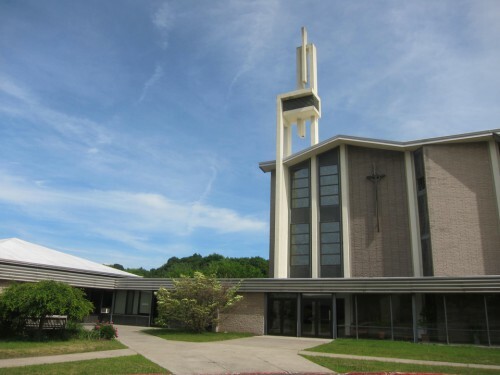 The variety of subjects is immense; cards show not just natural sights, or impressive buildings, but more humble streets scenes, and even churches. Today we share three postcards printed in the first decade of the last century, all showing St. Paul’s Church on Lancaster Street. The first image should be familiar, because we use it here frequently. 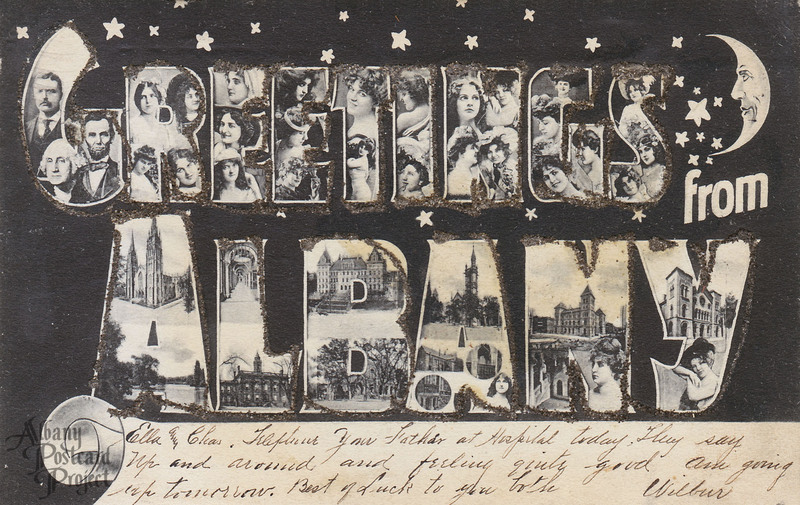 It appears on a card mailed from Albany to Brooklyn, New York in December 1911. During this period, the card reverse could be used only for the address, so you see the message on the face of card below the photograph. 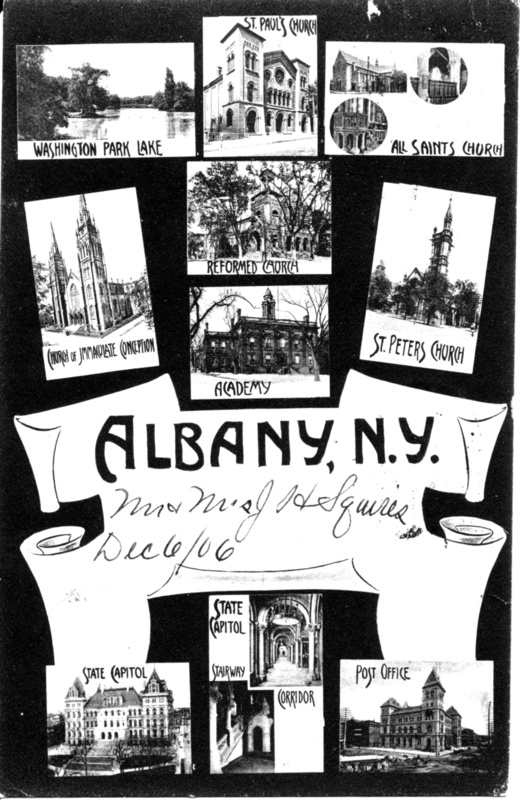 The next card is slightly earlier, but uses the same image, along with pictures of other Albany church and public buildings. 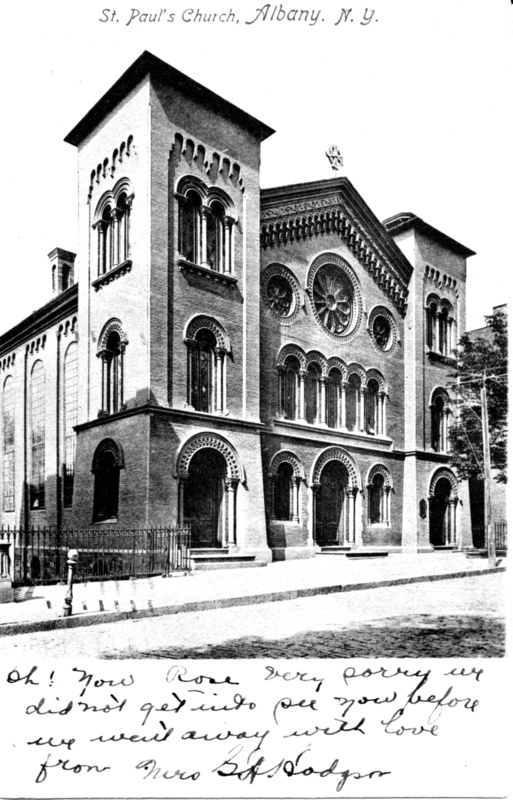 It was mailed in December 1906, also to Brooklyn, New York. This entry was posted in Lancaster Street Building, Uncategorized on July 14, 2015 by Paul Nance.